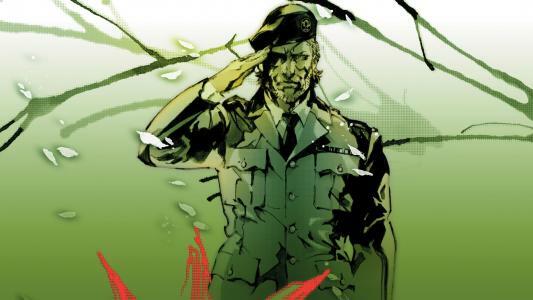 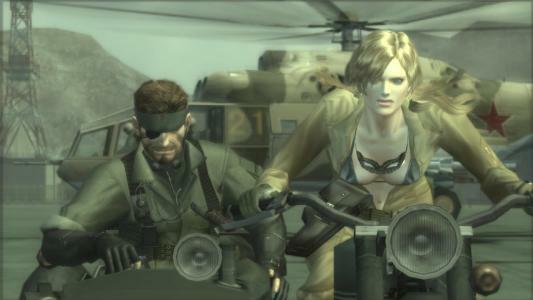 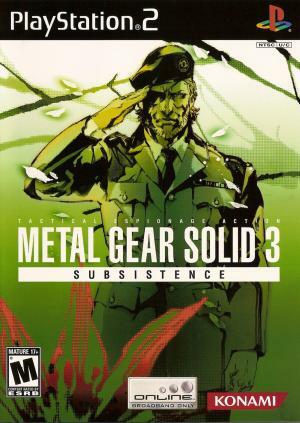 Metal Gear Solid 3: Subsistence continues the Metal Gear Solid series tradition of follow-up enhanced, international version releases. 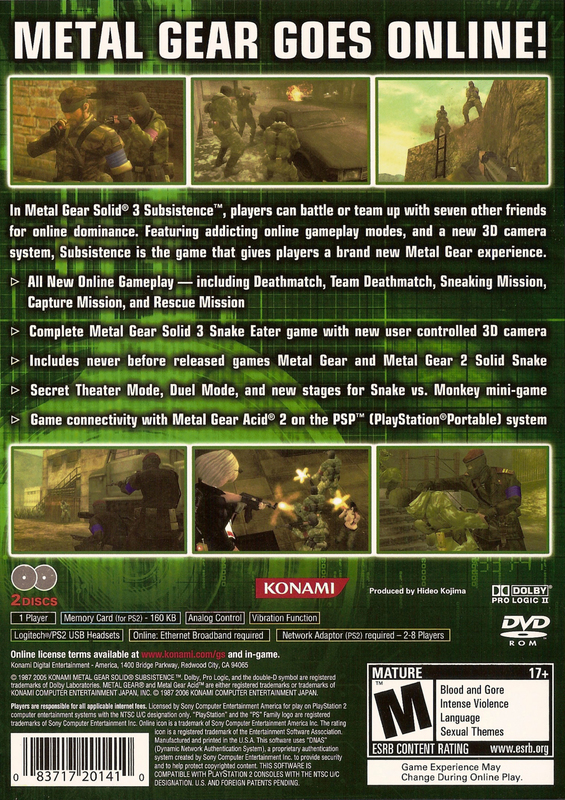 Subsistence's online multiplayer component, titled Metal Gear Online, consists of five tournament-style game modes, each with a capacity of up to eight players. 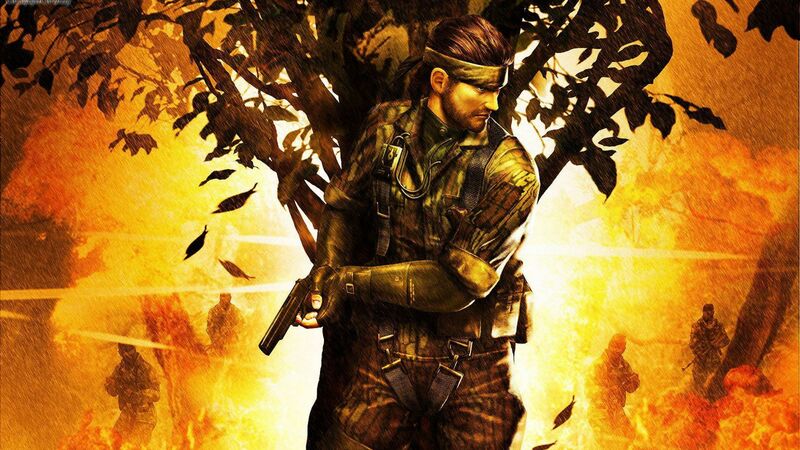 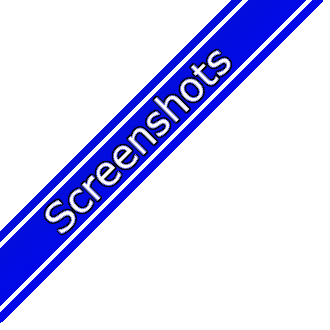 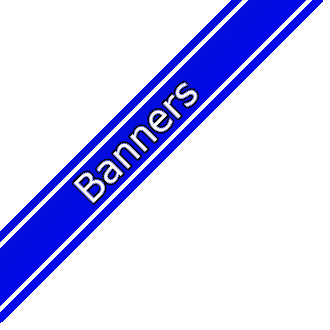 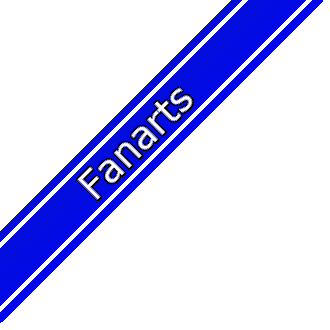 This mode pits players, each playing as a generic soldier against each other in deathmatch battles and variations of capture the flag, using stages, items, maneuvers, and units (such as the KGB, GRU or Ocelot Unit) from the main game.